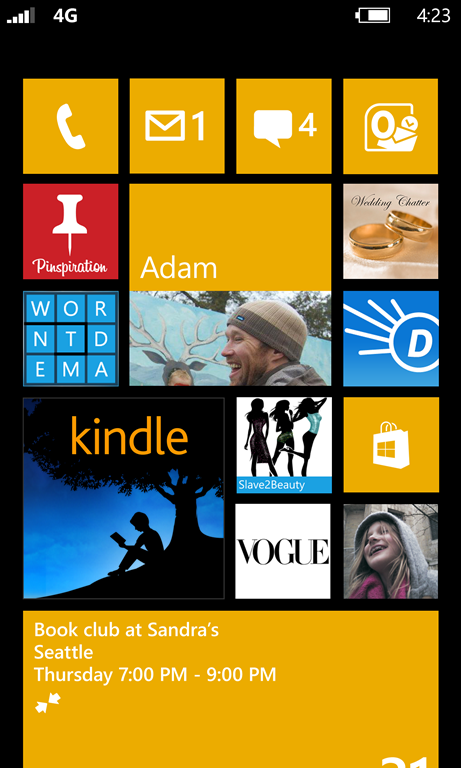 Earlier today, the SDK for Windows Phone 8 was leaked to the masses. Going through the documents here and the SDK with a few helpful folks reveal a few new features. Written by: Hyde13 on July 26, 2012.